Sit, sit, let us sing for you. Sit! As family snaps go, this was the one that didn’t quite make the photo album. 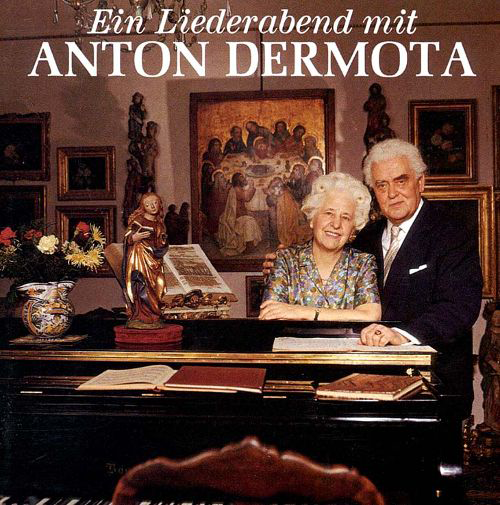 Nice to see Mrs Dermota. But is there something creepy about the paintings, religious iconography and absence of natural light? Would you get that close to a lion? Especially if you were planning to put a tuba over its head for no apparent reason. And wearing that suit. 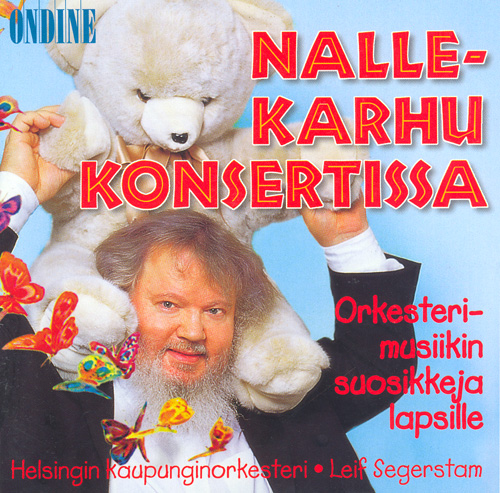 May we introduce Leif Segerstam, one of Finland’s most distinguished maestros? We think you’ll find him a most impressive figure, a little august perhaps but, er, oh, here he comes now...ah. Look. We have no problem with the dog per se. We love dogs. Who doesn’t? Dogs are good. 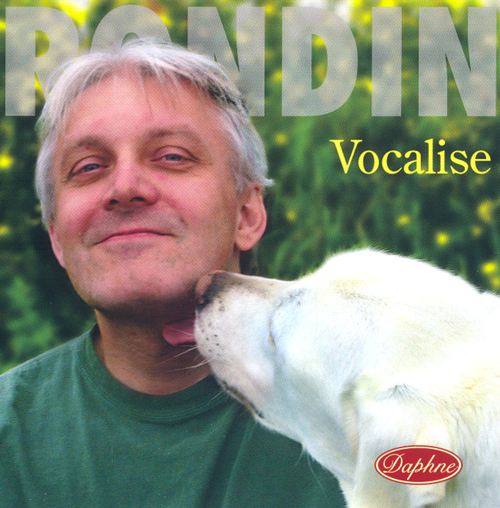 And if this were an album of classical music for dogs (they do exist), then we’d have ourselves a ball game. But it isn’t. We’re shocked. We’re actually shocked. 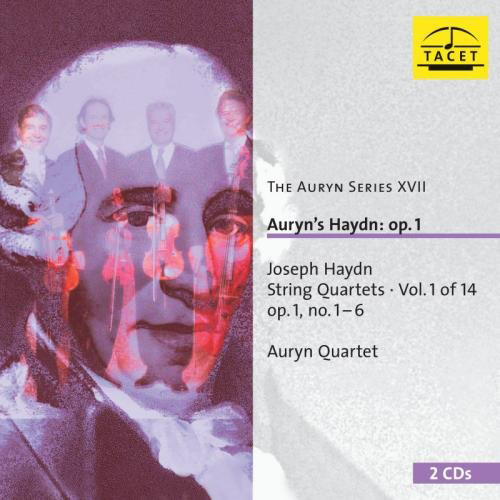 That said, the estimable violinist was in her mid-twenties when she made this recording. It’s only that she looks much younger. Hang on – it isn’t only that. 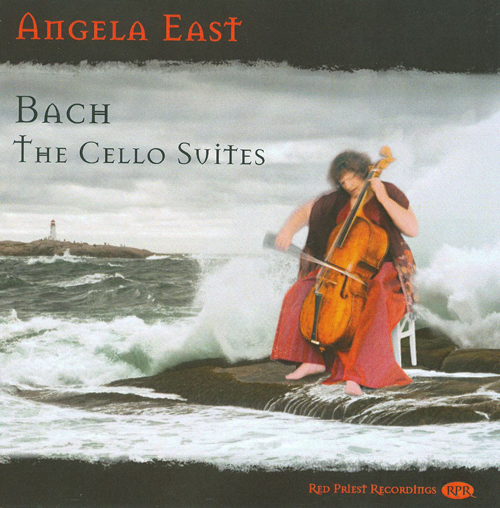 “The sea...symbolises all of Bach’s compositions.” So waxes the justification for this image. If you think that’s bad, check out Angela on a spider’s web inside! Catastrophic photo manipulation symbolises Bach, too. Perhaps. 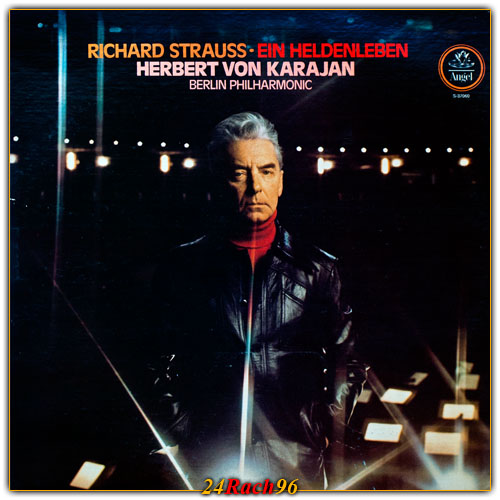 For a man who exerted as much stylish control over his image as Herbert von Karajan, this is a rare clunker. Or perhaps he was genuinely snapped on the way to a club of dubious renown. Remember the almost visceral thrill of those 1980s holograms, when you suddenly saw a new image pop out at you? This is the same kind of thing, except it isn’t. And it does your eyes in. 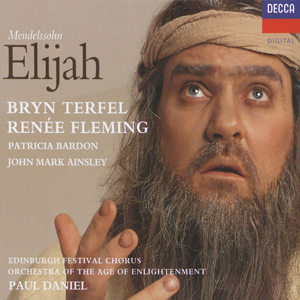 You have to admire Terfel’s pluck – and remember, singers would often dress in character in this way back then. But one thought springs unstoppably to mind: he looks like an escaped extra from The Life of Brian. 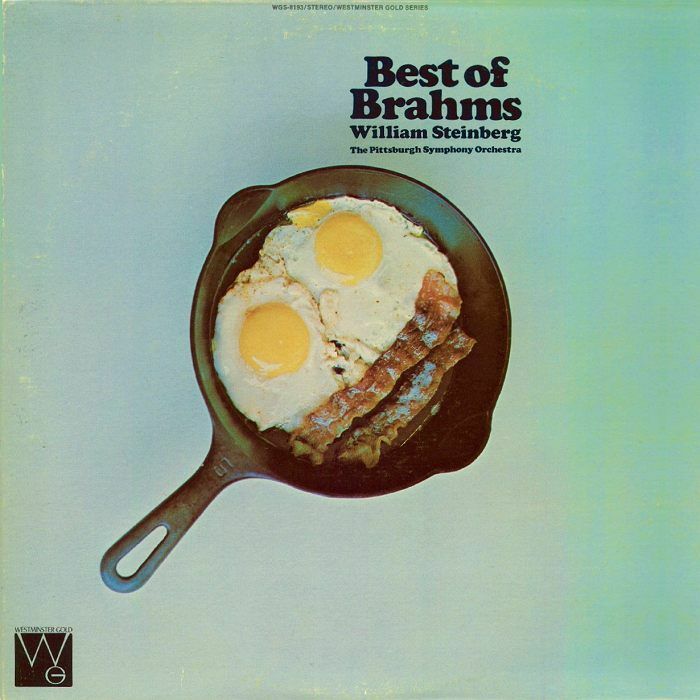 Brahms as an English breakfast. So Beethoven would be, what, a filling bratwurst lunch? Verdi as linguine (this is rather fun), Gershwin as ice cream? Ah, Westminster Gold, your artwork could fill this entire feature! We’ll avoid a second Monty Python reference in this article, tempting as it might be. No we won’t. 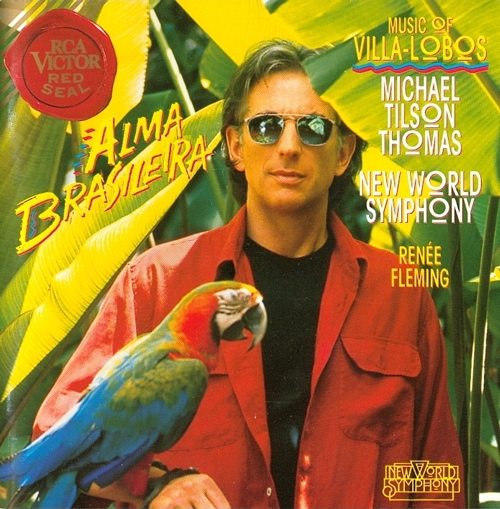 That parrot is clearly pining for the fjords. MTT, on the other hand, seems not to be enjoying his day off very much. Aaaargh! 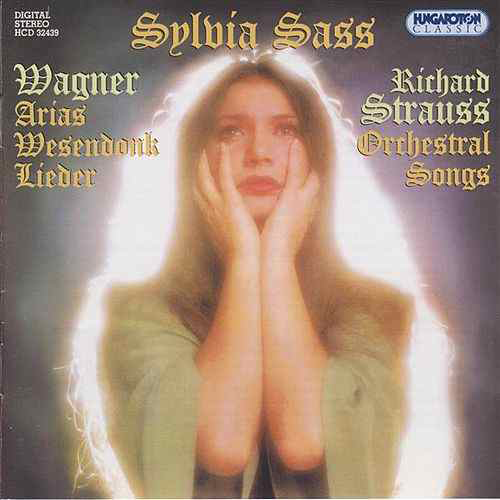 The glow around Sylvia Sass’s hair, the macabre expression on her face, the memories it evokes of Carrie. Aaaargh! Oh, and there’s some music on the disc as well. If you dare get close enough to play it. As we hit the final three, here’s Westminster Gold again. This time the label presents, with great fanfare – feet! Oh, hang on, it says something about Dvořák at the top. Perhaps that’s a misprint. 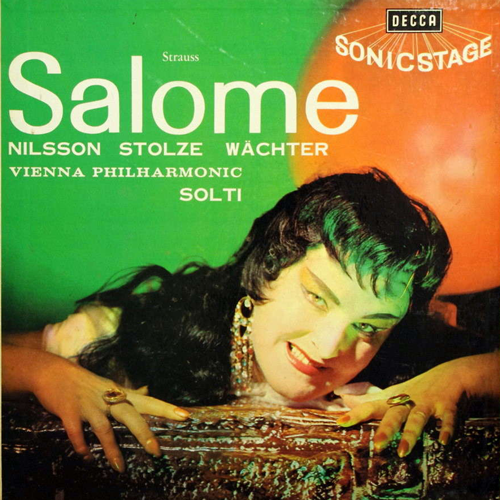 Birgit Nilsson was always known for getting her teeth into a role but, admirable as that trait was, appearing as a Salome who seems to be a refugee from a minor Hammer horror film was perhaps a misstep. It was always going to be this one. 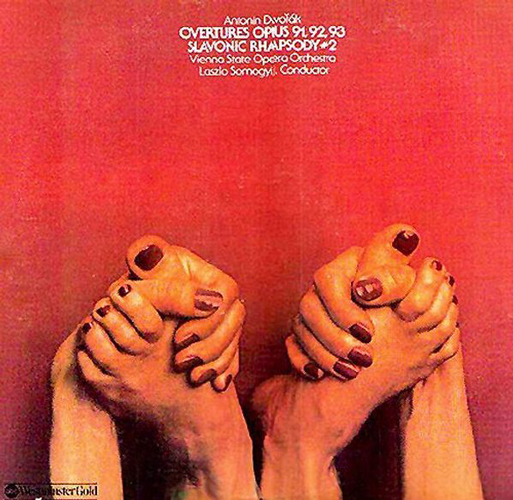 Peter and Christopher Whorf, design gurus for Westminster Gold, created a long line of once-seen-never-forgotten album covers in the 1970s. What might (might) once have been a counterculture shock doesn’t make a lot of sense today, though. But it is killingly funny, so at least there’s that. 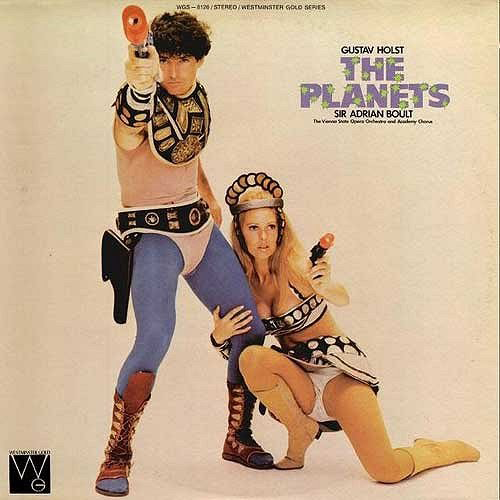 Those who missed Buck Rogers and his, er, rather haphazardly dressed sidekick in Holst’s masterpiece shouldn’t worry. We suspect they might have eluded Sir Adrian Boult as well. 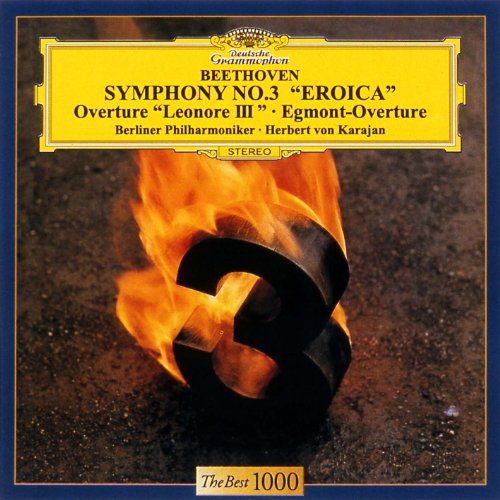 Of Karajan’s various Beethoven symphony cycles, this one announced itself as an event with magnificent shots of the symphony numbers, of which this fiery “3” is unforgettable. 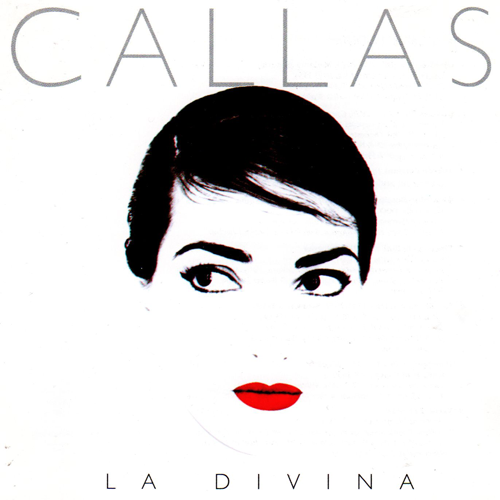 For all the claims of Melba, Sutherland et al, Callas is the iconic 20th-century soprano. This minimalist cover emphasises that. A few features, spare typography, a suggested promise of a cultural event. 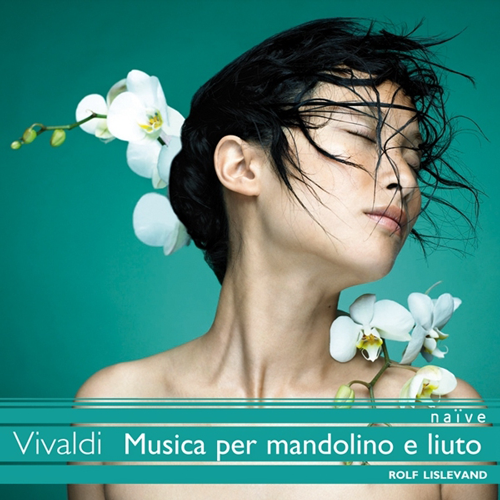 Controversial to some, Naïve’s epic Vivaldi edition goes for a vivid, high-fashion look – evoking the vibrant passions of the music. It gives the series an unmistakable identity. This is one of the finest.